﻿ Best Price on Cardiff Hotel and Spa in Runaway Bay + Reviews! 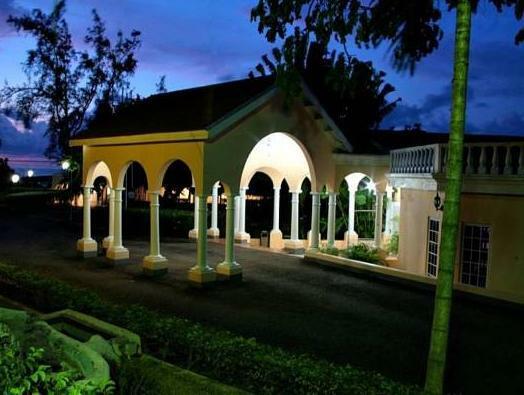 An outdoor pool and massage services are available at this tropical property in Runaway Bay, Saint Ann. Brightly colored rooms include a flat-screen TV and private balcony. The property offers a daily free shuttle service to the beach. A fridge and coffee-making facilities are provided in the rooms at The Cardiff Hotel and Spa. Each room is air conditioned. Guests can dine at the on-site Cardiff Hill Restaurant. It serves local cuisine. Drinks are available at the Piano Bar. Baby sitting services are offered. The hotel includes laundry facilities and currency exchange services. Dunn’s River Falls is 30 minutes’ drive away. 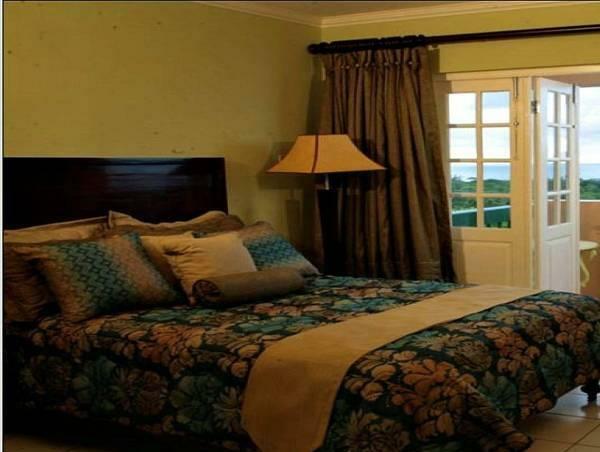 Donald Sangsters International Airport is 1 hours’ drive from The Cardiff Hotel and Spa.